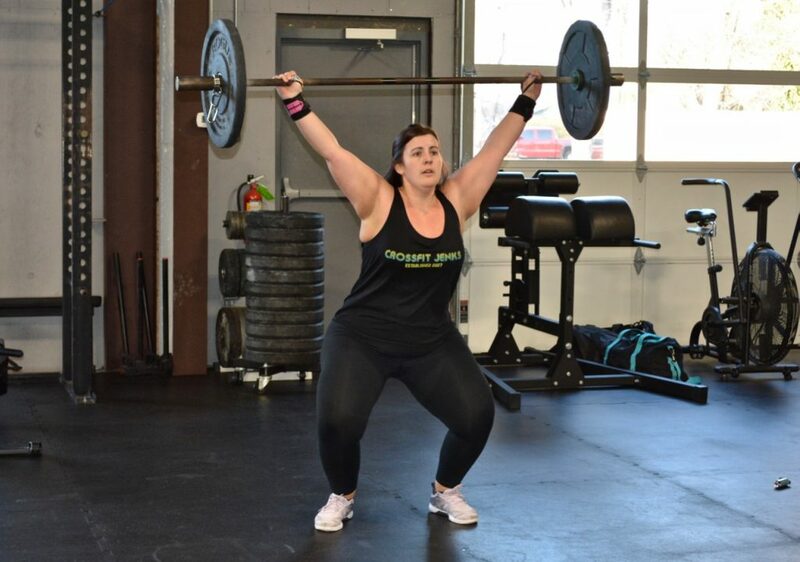 CrossFit Jenks is so excited to be hosting our 9th CrossFit Open! The 2019 CrossFit Open is for EVERYONE no matter your skill level. Whatever your into, competing against your peers, challenging yourself, conquering a new skill or qualifying for a spot to the next level, we encourage you to SIGN UP (make sure to list CFJ as your Team and affiliate)! MUs need a lot of work. Flu has taken it out of me. Felt VERY fatigued today..I’m guessing a combination of lack of sleep + continuing to drop lbs for Saturday..not a good combination! 10/10 on bar MUs; all singles but I was pumped for no misses!